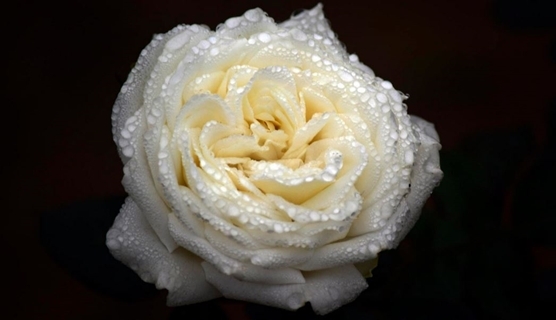 Roses engender a soothing, calming “Rescue Remedy” like impact on our whole being. Roses comfort and purify our emotional being, calming our mindset and heart, bringing in peace, joy, tranquility and harmony along with a new sense of acceptance and contentment. Roses re-channel our energies to our true soul purpose and universal direction. 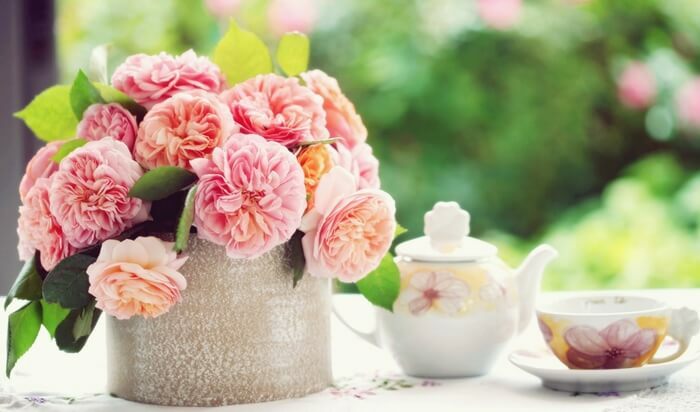 Make a cup of tea from a whole organic rose and drink slowly or make a tea of dried organic roses. You may also take 4 drops x 4 times daily of our organic rose flower essence (take regularly). Did you find this article helpful? If so, please sign up for our new and free newsletter where you will learn many simple ways to create your own natural healing products from salves, oils, cream and lotions, baby-care and much much more including loads of herbal information to use in your everyday life. So join us in our journey of self empowerment through knowledge and creativity by subscribing here.